It's time for another challenge over for Cardz TV Stamps. For CTV Challenge #3, make a card for any occasion using one or all of the 3 R's...Ribbon, Rhinestones or Rick Rack. For my R, I decided to use ribbon on my card. I use a sketch from the Originals Card Confidence Program. 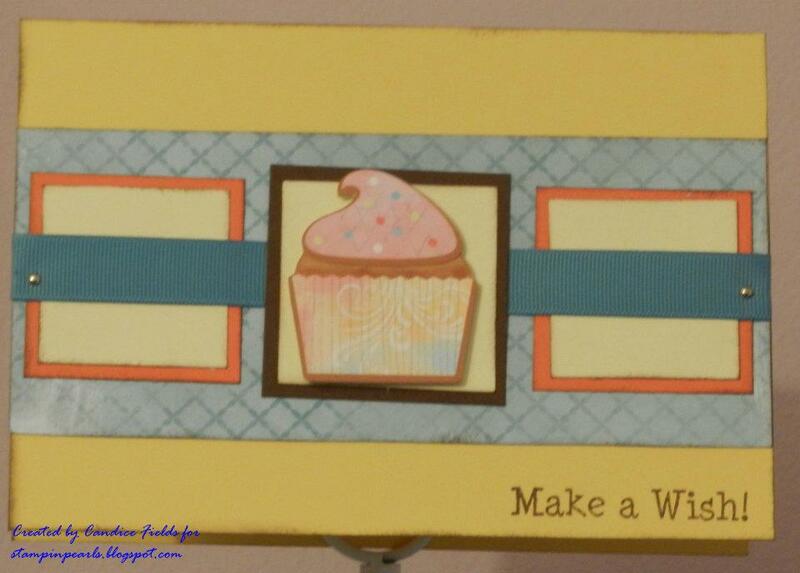 I used the Yummy Cricut Imagine cartridge for the pattern paper and the cupcake. 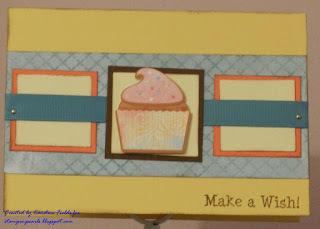 I used the Cardz TV Make A Wish stamp set for the sentiment. Don't forget to join us in the challenge! 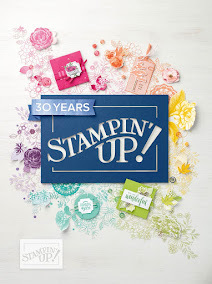 You have until Sunday January 15th to enter the challenge and have a chance to win your choice of a Cardz TV stamp set, which is sponsored by Mary! 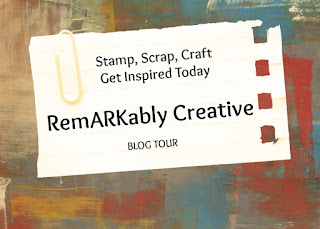 I am entering this card into the Birthday Sundaes and Cupcake Inspiration Challenges! I love the cupcake! Great job! Cute Card. Love the dp you used. Beautiful card. I love your cupcake! Yummy cupcake and cute layout!